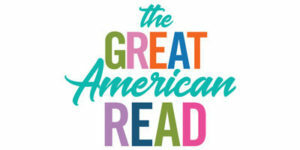 The Great American Read is a 9-hour, 8-episode PBS documentary series and public service campaign that explores and celebrates the power of reading, told through the prism of 100 best-loved novels (as chosen in a nationally-representative survey). It investigates how and why writers create their imaginary worlds, how we as readers are personally affected by these stories, and what these 100 different books have to say about our diverse nation and our shared human experience. [caption id="attachment_111482" align="alignright" width="250"] Host Meredith Vieira reveals the first 10 titles[/caption] The series features entertaining, inventive and informative documentary segments, plus compelling testimonials from celebrities, authors, notable Americans and everyday book lovers. It is paired with a multi-platform digital, educational and community outreach campaign, designed to get the country reading and passionately talking about their favorite works of fiction. 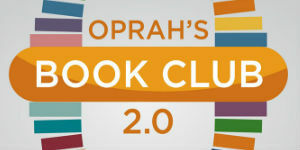 And it all culminates in a nationwide vote to choose America’s Best-Loved Book Voting will open with the launch of the two-hour premiere episode on May 22 at 8:00 p.m. (ET/PT)/ 7:00 p.m. (CT) on PBS stations nationwide and continue throughout the summer, leading up to the Grand Finale in October 2018. 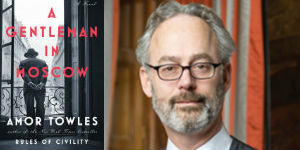 Over the summer, viewers will be able to vote at pbs.org/greatamericanread and through hashtag voting via Facebook and Instagram using #GreatReadPBS Through Penguin Random House’s partnerships with the Library of Congress, American Library Association and other literary organizations, this PBS initiative will include the distribution of over 100,000 new books to underserved schools around the country as well as grassroots community events organized by the more than 350+ PBS member stations nationwide. 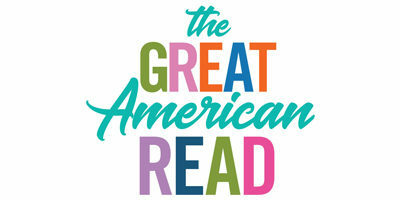 Check back on Igloo in the coming days for updates on The Great American Read campaign.